How Does This GIF Make You Feel About the Future? I’m enthusiastic about the prospects for virtual reality. 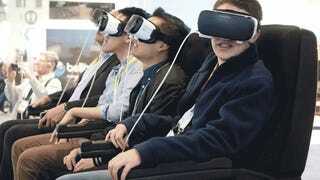 The virtual reality roller coaster, however, makes me feel conflicted.